Many of us ready ourselves for the cold season with a new coat, another pair of over-the-knee boots, and perhaps the obligatory space-heater for your office. But what about our hair and skin? The winter can be out right monstrous to your body if you don’t protect it. It goes beyond fighting ash, the blistering cold can cause itchy skin, breakage to your hair, and dead skin on your nails. To prevent this, every November, I routinely make a visit to my favorite beauty counters for a re-up on my go-to product for my face, body, hair and nails. This product, is tried and tested, and offers added moisture, protection, an manages to maintain that bronzy, healthy glow we love about the summer months. Want to winterize your skin? Well you should! Here’s our never-let-me down product for the cold season! Try one of them and let us how it works for you. I know. You’re telling me, “I have oily skin, G! 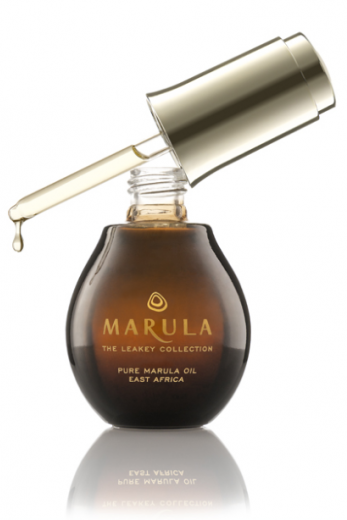 Why put extra oil on it?” Marula Oil is an extra light oil rich in antioxidants and omega fatty acids. What I also love is that it’s been a long time skincare secret for the beautiful women of East Africa. Apply a few drops to your face and neck before you go to bed, and a little before you apply your makeup in the morning for hydration. You’ll notice a gorgeous glow almost instantly. I live for this stuff! 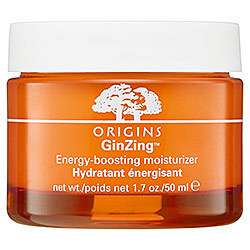 Give your skin the energy boost it needs with Origins’ Ginzing. Origins is one of my favorite skincare lines. This light must-have moisturizer awakens dry, dull skin ready for any close-up holiday selfie. Josie Maran does skincare well, and she’s the queen of Argan-packed moisturizers! Fight ash and winter itchy skin with whipped coolness. I apply it directly after a luke-warm shower. Don’t forgot the feet, ladies! The frequency of your conditioning treatments and hair masks should increase in the cold months. 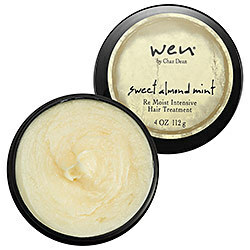 WEN’s Sweet Almond Mint Intensive treatment gives you that in-salon feel we all want at home. Apply weekly after your shampoo. During the winter, I often keep my conditioning treatments in overnight and wash out in the morning before work. Don’t make the mistake of abandoning your finger and toe nails during the cold season. 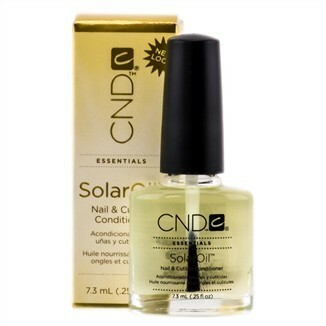 CND’s Solar Oil is a mainstay in my handbag. I apply several times a week to keep my cuticles clean and soft. If you’re into gel manis, this is no doubt, what you need on the go. Sunscreen For Hair: A Tutorial!